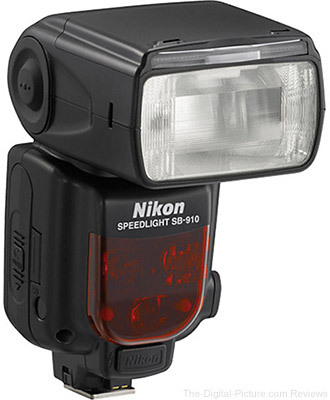 While there's no official word yet on how long these instant rebates will last, Nikon's instant rebates do not typically last very long (or cover a wide range of gear), so I'm very comfortable calling these "limited time" deals. See below for details. Update: We've been advised by an authorized retailer that these rebates are scheduled to expire March 2, 2019. 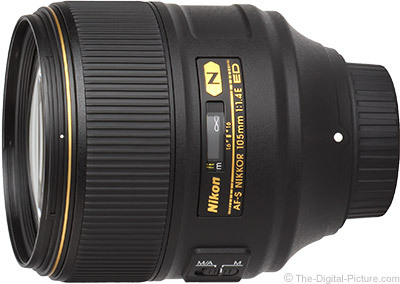 Prices for Nikon's popular full frame D810 and D750 DSLRs were lowered even further at the beginning of this month. 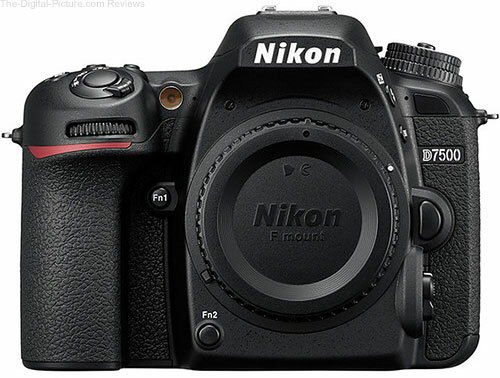 The Nikon D810's MSRP (with instant discounts) fell another $200.00 after already being discounted $300.00 in September. 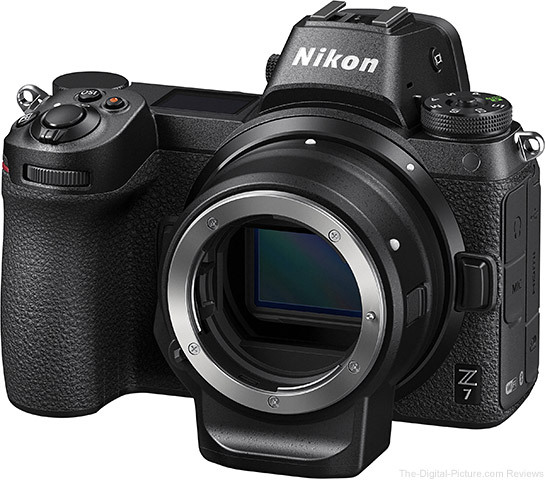 The D750's price dropped $100.00 after instant rebates in addition to the $300.00 savings in effect throughout last month. 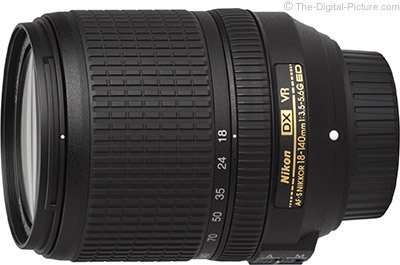 eBay (via BuyDig) has the Refurbished Nikon D3200 + 18-55mm VR Lens & WU-1a Mobile Adapter available for $269.99 with free shipping. Compare at $446.95 new. 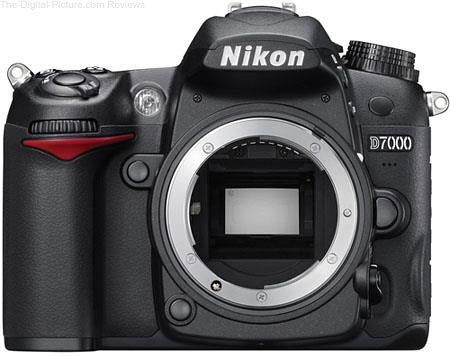 eBay (via GetItDigital) has the Nikon D750 DSLR Camera available for $1,539.99 with free shipping. Compare at $1,996.95 after $300.00 instant savings. 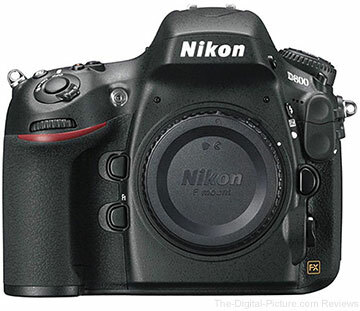 Note: This is likely a grey market item and therefore would not qualify for a Nikon USA warranty or repair service. The items come with a 6-month warranty via Roberts Camera. 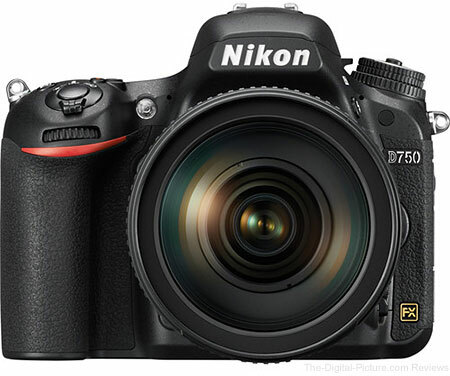 Right now, there's a $600.00 instant rebate and free expedited shipping on the Nikon D750 DSLR Camera with 24-120mm Lens Kit at B&H. 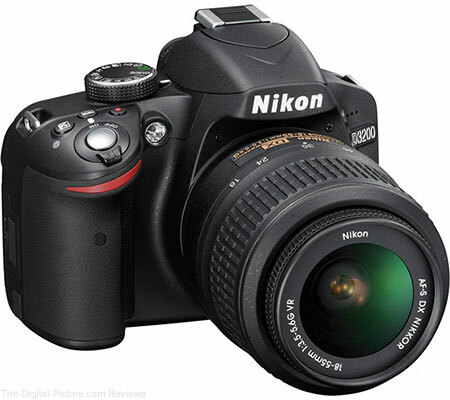 eBay (via BuyDig) has the Refurbished Nikon D7000 DSLR Camera available for $529.99 with free shipping. Compare at $609.95 refurbished. 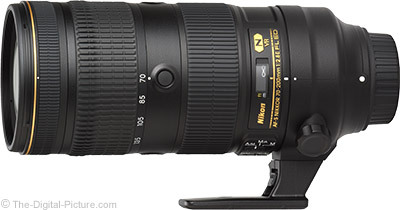 eBay (via RobertsCamera) has the Refurbished Nikon AF-S Nikkor 800mm f/5.6 E FL ED VR Lens available for $14,999.88 with free shipping. 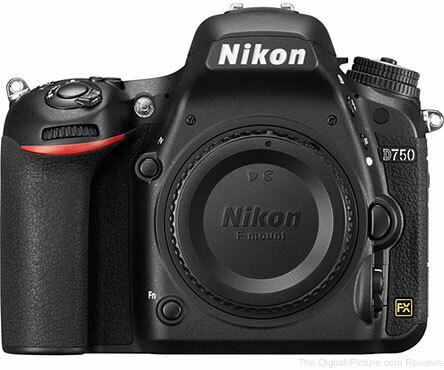 Compare at $17,896.95 new. 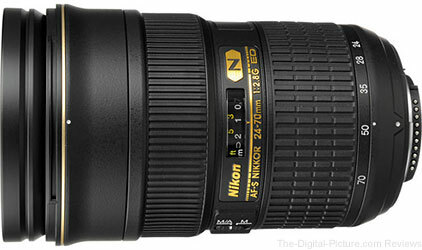 For a limited time, DigitalRev has the Nikon AF-S NIKKOR 24-70mm f/2.8G ED Lens available for $1,679.00. Compare at $1,886.95. Note: When purchased by US customers, items sold by DigitalRev are considered grey market.